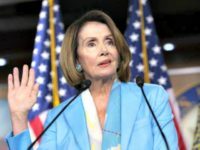 Atlanta – Shortly after the conclusion of Yom Kippur, the holiest day of the Jewish faith, anti-Semitism reared its ugly head on the campus of Emory University in Atlanta. Students residing at the Jewish fraternity Alpha Epsilon Pi (AEPi) were the target of “crude, offensive graffiti, including swastikas,” according to statement released by the university. 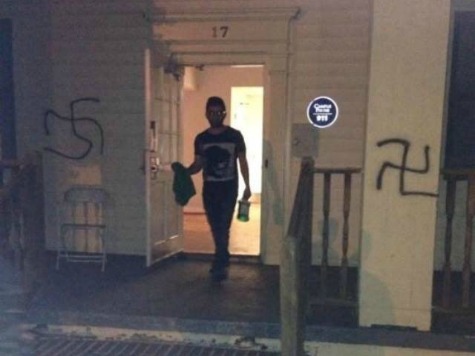 An image posted on Twitter by Emory Alumnus Dr. Hugh Flax reveal Swastikas on the house near the front door. Emory police are investigating the incident and have stepped up patrols in the area according to the university statement. Drawn swastikas on the Emory campus were recently discovered in a university building. Emory police were notified on September 10 that Swastikas were “drawn on the eighth floor” of the school library.